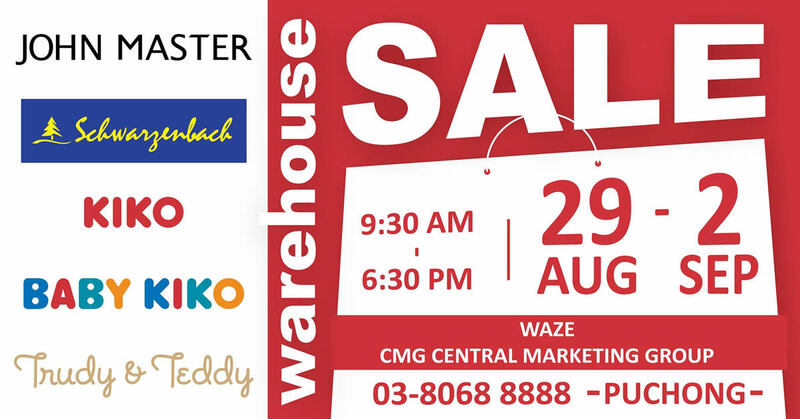 Mark you calendar on 29 Aug till 2 Sep 2018 at CMG Central Marketing Group, Puchong. Don’t forget to let your friends know too! See you there!